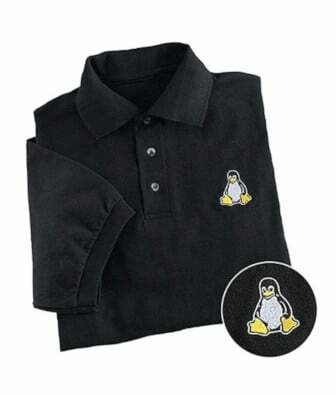 I am a new Red Hat Enterprise Linux server sysadmin. 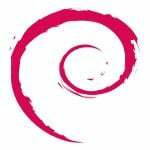 How do I change default sshd tcp port # 22 to 3033 on RHEL v5/6? 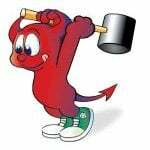 How do I modify SELinux to allow port 3033 and how do I saftly update firewall on RHEL to allow tcp port # 3033? 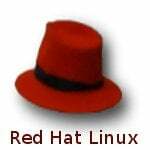 How do I change ssh port on Redhat Linux operating system? How do I connect to ssh server on port # 2022 using ssh/sftp/scp/rsync commands? Alternatively, you can update /.ssh/config or $HOME/.ssh/config file to overrides the Port settings. 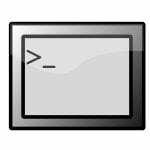 This will save you some time as you do not need to type port and other options each time you use ssh/scp/sftp command.